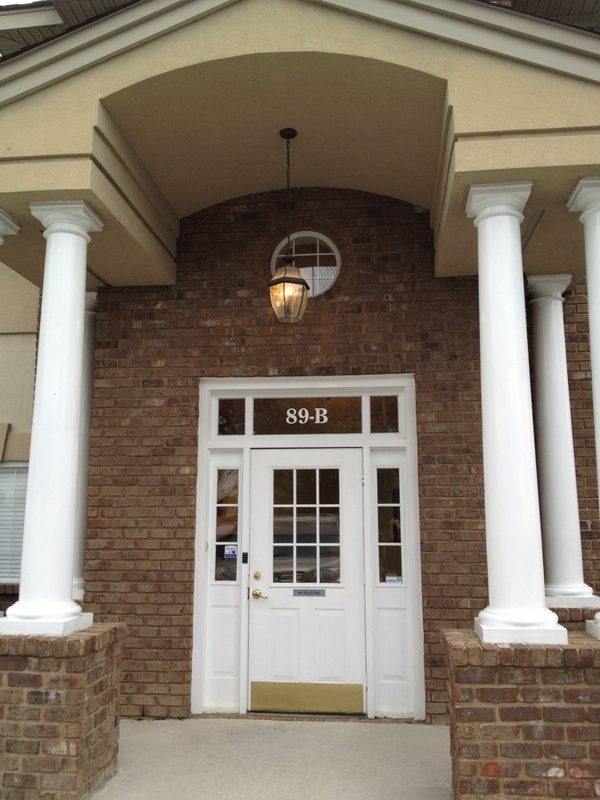 As many of you may know, we relocated this fall into a corporate office suite in Summerville, SC. As our business continues to grow and expand we have recently welcomed in a group of new representatives from the Newport News, Virginia area. This team is being led by Branch Manager Erik Goerman who has had many years in the financial services industry. 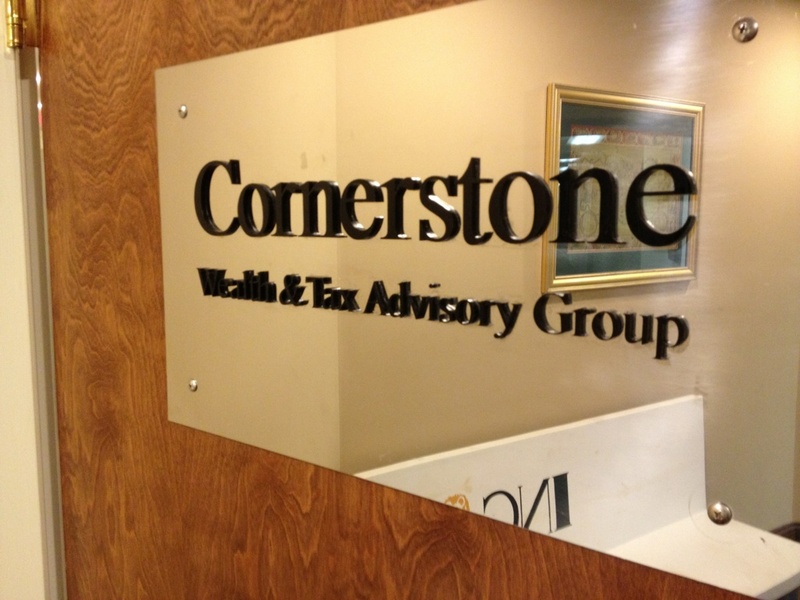 Cornerstone has always tried to utilize modern resources to benefit both our employees and our clients. That is why we’ve recently started branching out by using a variety of Social Media Networks. Taking advantage of these avenues opens up many doors for our Financial Advisers and Representatives. It also allows us to keep our clients updated on what kinds of new products and services we can offer them! As this growth and expansion continues we will be updating this blog regularly with information that can benefit everyone! Keep in Touch through Twitter!